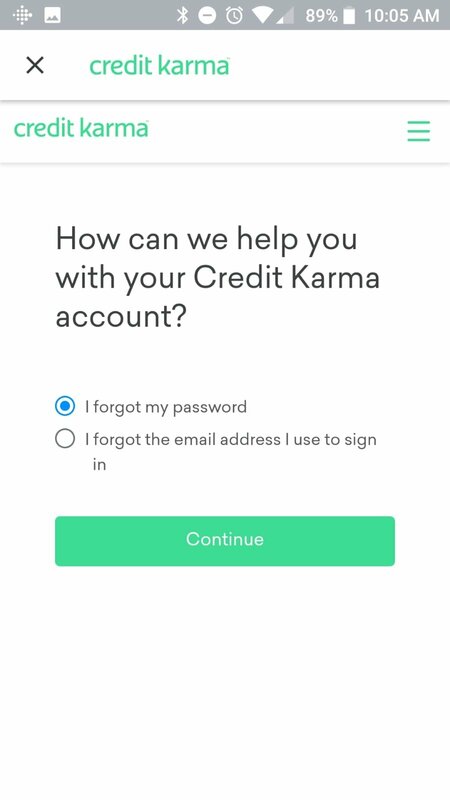 Credit Karma is the best way to keep up with your credit. 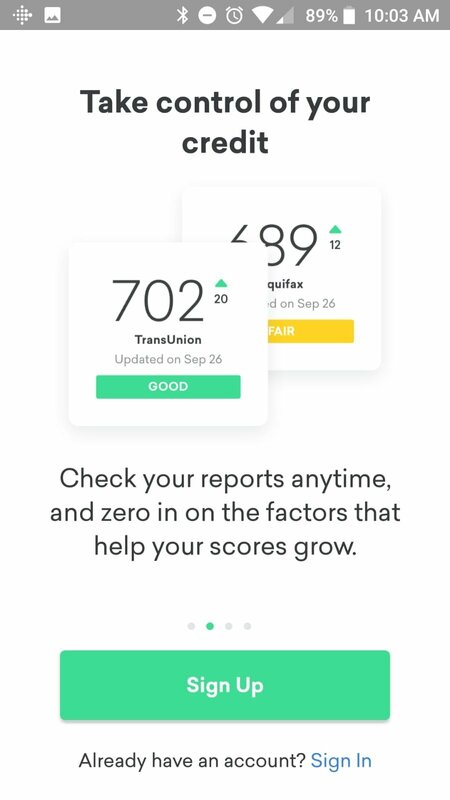 Always have at hand free credit reports from two of the leading financial companies in this sector and keep a daily control of your credit with TransUnion. 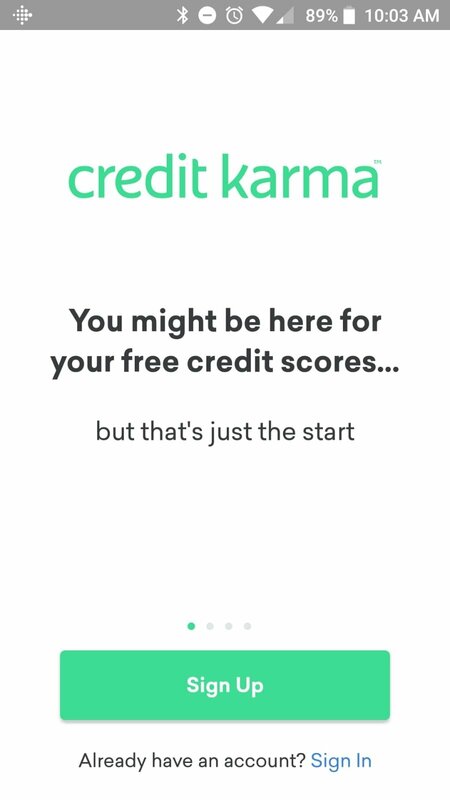 It has never been so easy to handle your credit. 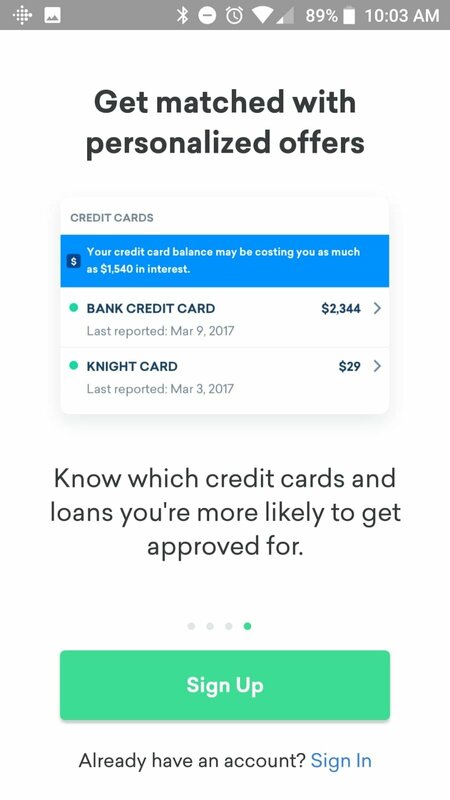 Both TransUnion and Equifax provide information about their credits on a daily and weekly basis. 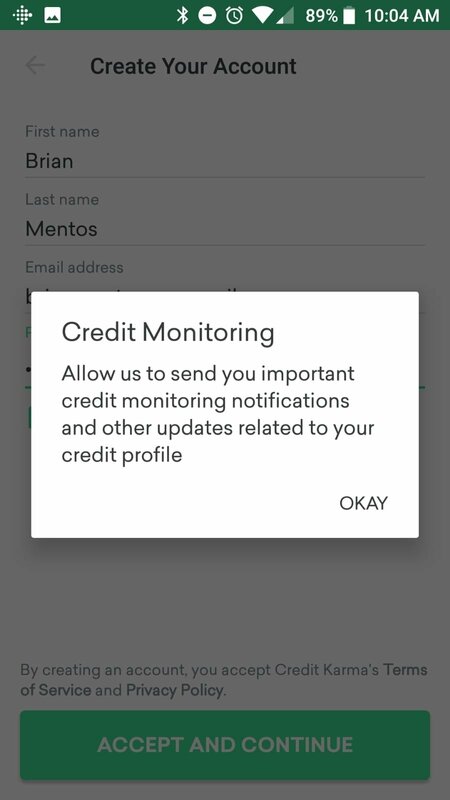 You'll receive notifications about credit alerts and customized recommendations. This application offers you tools to locate your accounts in a single place. To be able to access them, you should login to your account, and if you haven't got one, you should register first. 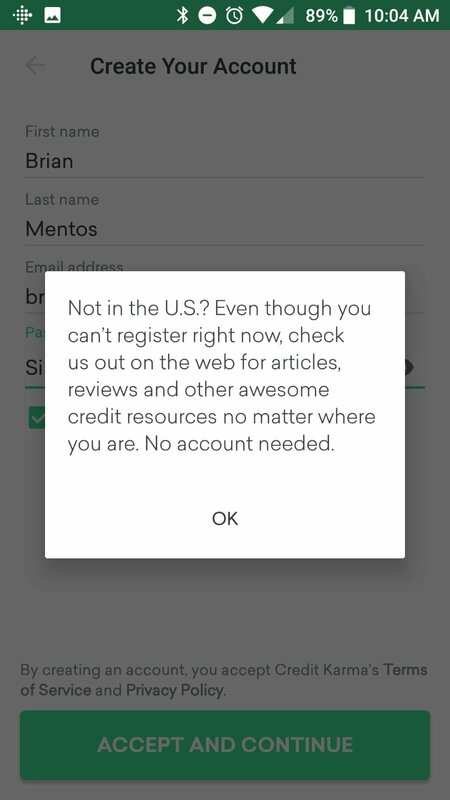 On the other hand, you can't take screenshots of the application under any circumstances, which guarantees its privacy and security. 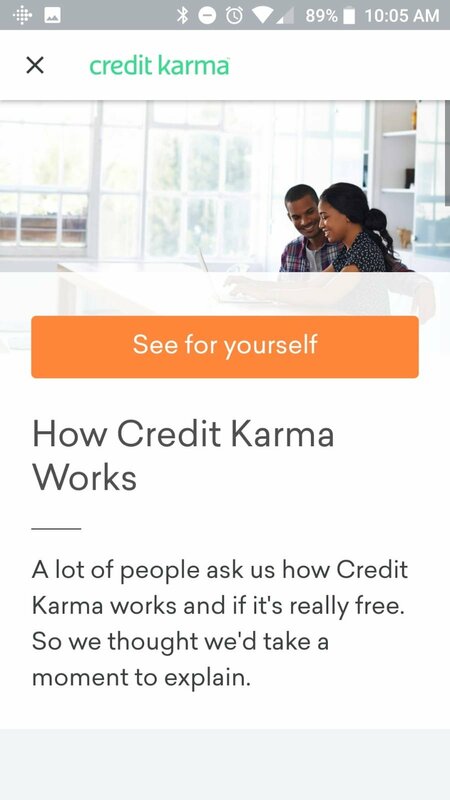 This application provides over 35 million people with credits totally free. It's specialized in helping customers to find the most appropriate financial products for them and adjusted to their needs. 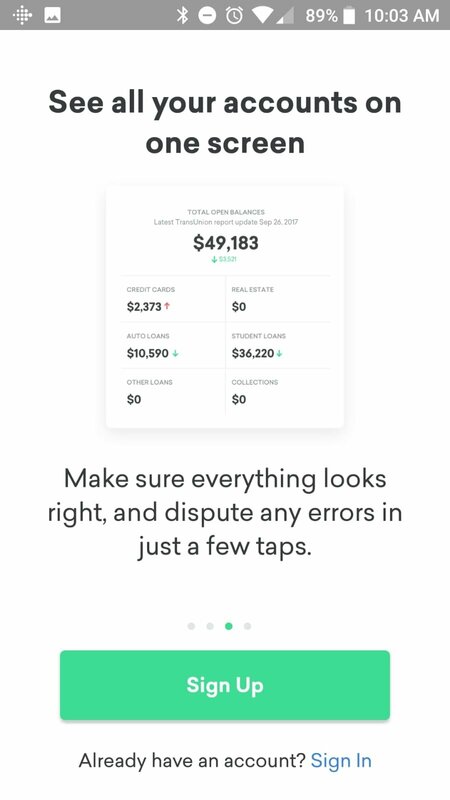 For instance, you can check the taxes corresponding to the credit you want to ask for from the app. 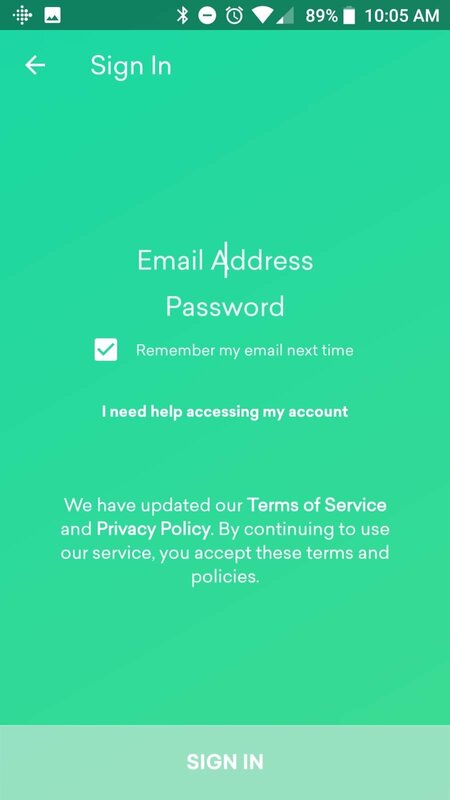 One of the most interesting aspects of this app is its exceptional customer services, capable of settling any doubts you may have about how it works.